℗ ℗ 2018 CWKTWO Corp., under exclusive license to UMG Recordings, Inc.
"The song is vintage Cold War Kids with some nice keys, some stomping drums, and some earnest vocals focused on the trials and tribulations of choosing the wrong thing when the right thing was there all along. In the end, all you need is a little love, the right priorities, and a bit of stability." 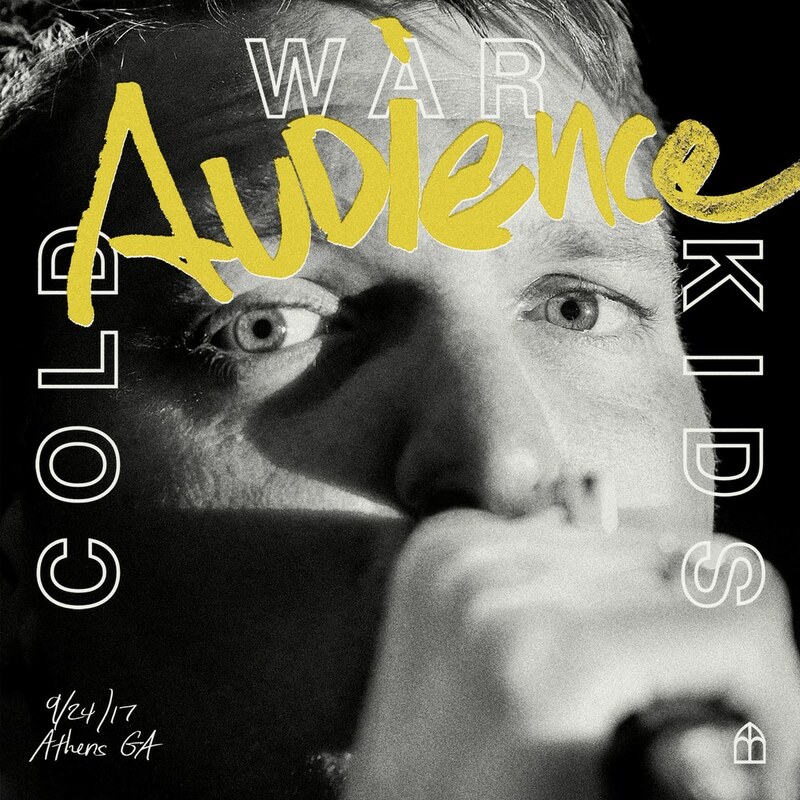 "California's Cold War Kids are essentially a new band: The majority of the members are new and so is their musical direction." "Taking the band’s rousing and soulful anthemics to new heights ..."